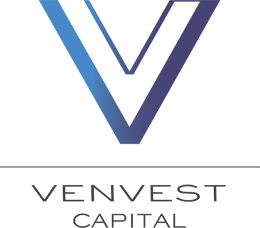 Venvest Capital is an opportunistic equity investment & buyout firm. We provide equity for a broad range of companies investing in primary and secondary venture rounds, private equity rounds, and purchasing companies outright. We work with high networth individuals directly to align their investment theses with those of the right companies to help drive our investors and the entrepreneur’s goals. Our primary aim is finding companies that have an experienced management team with demonstrated product market fit, and strong financial results with a potential incremental growth path.